Having had enough of the wet and the cold we’re looking forward to the change of seasons here at Skelton Grange with a range of activities coming up to get the site (and its inhabitants) ready for spring. 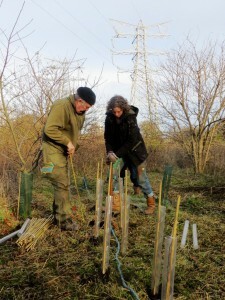 We have already had lots of volunteers in the past few weeks doing their bit for the environment by planting 350 trees and shrubs to make a new Hawthorne hedge and a Hazel coppice, both of which will provide an important habitat for birds, mammals and insects. We’ve also carried out essential winter management work on our 5 ponds, which are vital to support the range of wildlife at the site. 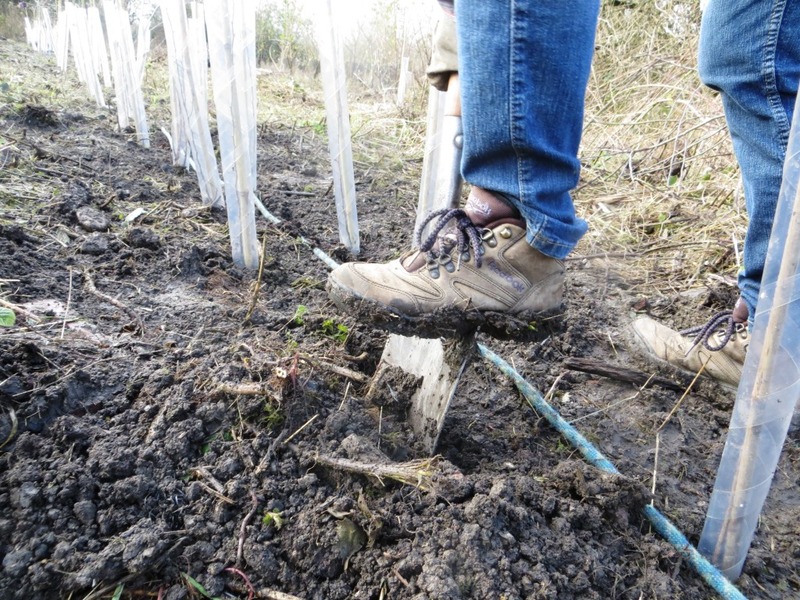 Following on from this we will be carrying out ongoing tasks with our volunteer group, Green Team, which will involve management of our woodland by coppicing and hedge laying to encourage new growth. Also, as part of National Nest Box Week (14-21 February) we will be providing materials and building bird and bat boxes and installing them in our woodland, so come along and make a home for our local wildlife at a time when many of their natural habitats are sadly disappearing. 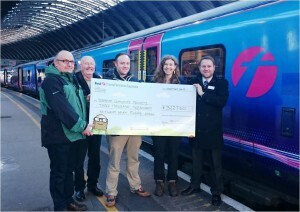 This work couldn’t be done without generous grants to help fund our work so we would like to take this opportunity to say a huge thank you to First TransPennine Express for their recent grant of £2200, helping us to help the environment by carrying out all of these activities. All of this work also relies on volunteers that want to make a difference whilst also having fun, learning new skills and meeting like-minded people. “I’m always so impressed at how much work can be carried out in just a day by a group of hard-working, enthusiastic and passionate volunteers” – Lee Gibson, site manager at Skelton Grange. Written by Freya Lovett – Volunteer Officer at Skelton Grange Environment Centre.